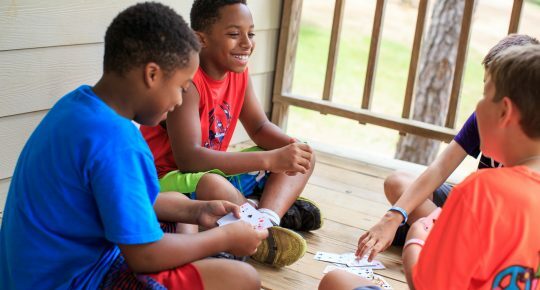 We believe that in only one or two weeks of intentional outdoor activities and meaningful relationships we can deeply impact the life of a child forever! 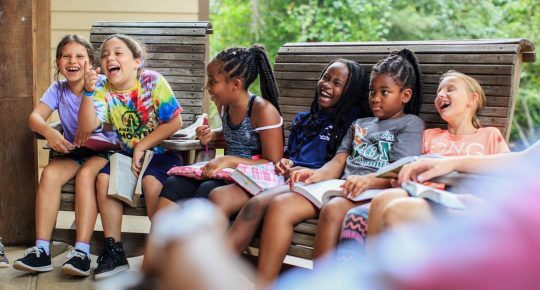 We are looking for new ministry partners that will help support the mission of Camp Cho-Yeh, either with a one-time gift or a recurring monthly contribution. You can choose for your gift to be applied toward capital projects or toward our camper scholarship fund. Help us build the next generation of Christian leaders. 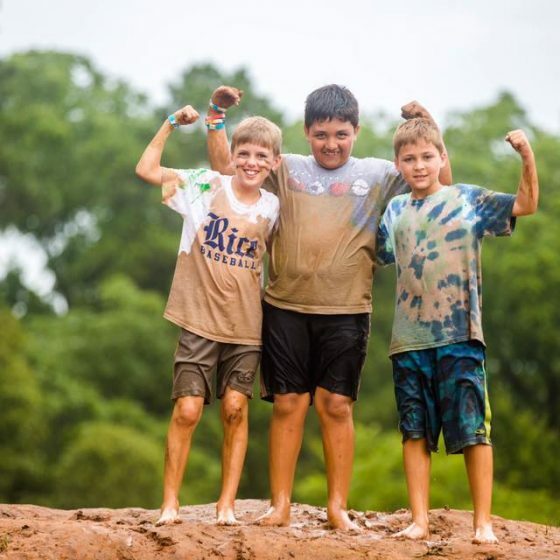 You can assist us in fulfilling our mission of being a place where Jesus Christ transforms lives through meaningful relationships and outdoor adventures by providing scholarship assistance for campers who cannot afford to come on their own. Our intention is to allow children from diverse backgrounds to engage in a life-transforming week of Camp together. 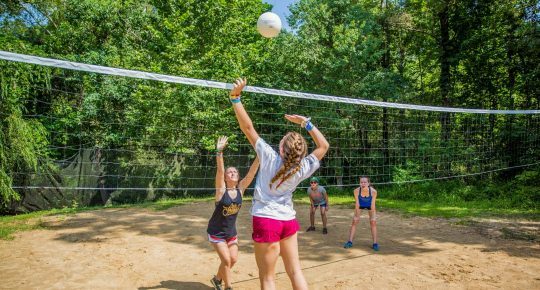 In 2017, over 400 campers received scholarships, and the requests have been even greater this year due in part to Hurricane Harvey. We invite you to join what God is doing! Support the Camper Scholarship Fund! 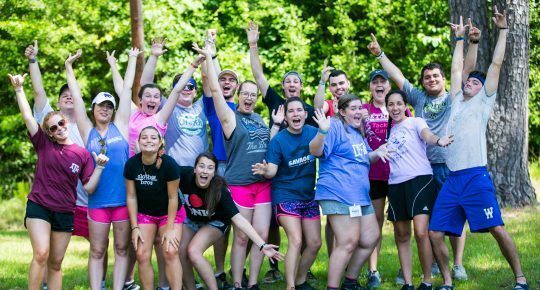 Vacation spots, restaurant and retail gift certificates, unique Camp experiences, and more! 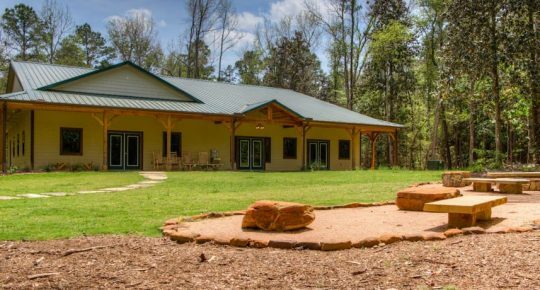 Help fund camper scholarships through bidding in Silent Auction, purchasing Raffle Tickets, and donating to Fund a Need. Together we will raise money to provide the experience of Camp to those who cannot afford to come on their own. Your support of our online fundraiser will help us impact even more lives in Summer 2019!